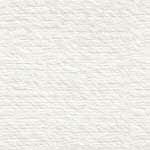 We offer professional research services in the records located on-site in Italy and Sicily. The completed report includes a log of locations and records searched, an analysis of the information found, and copies or extracts of the documents located. On-site research can also include extracts from local phone books or photos of the area as requested. Sometimes tourist brochures, maps and/or postcards can be obtained. To see some comments from clients, please see www.gentracer.com/references.html. To see a sample report, please see www.gentracer.com/sampleonsitereport.html. A free research proposal is available upon request, please state details concerning the ancestor(s) of interest and the goal(s) desired from the research project. $400 for research and report writing on each client research day. This allows enough funds to cover expenses on weekends (when civil and church record offices are generally closed) and travel time (10 hours by car between Torino and Roma, another 10 hours between Roma and Sicilia on the autostrada in addition to the mileage to each research location). Half-day on-site research projects are also available, and are $400/day. 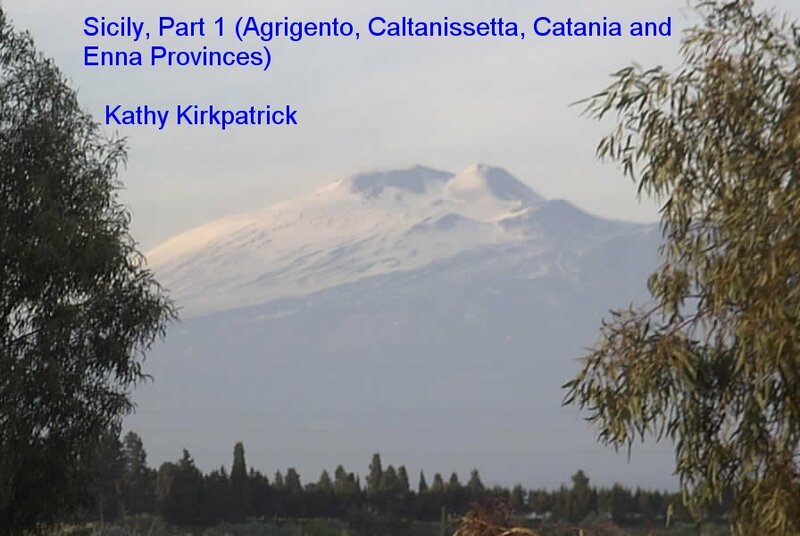 Ms. Kirkpatrick is planning her next trip for on-site research in Italy and Sicily is planned for October 2019. See Last Trip for details about the last trip. See Italian Towns for details about the previous trips. In October, I'm planning to research in Ravanusa, Montemaggiore Belsito, and Alia in Sicilia, Serrastretta in Catanzaro province, Roma, the Vatican Secret Archives, Napoli, and Pompei. I'm looking forward to meeting with both American and European friends (old and new), as well as returning to favorite places and visiting towns I haven't seen before! 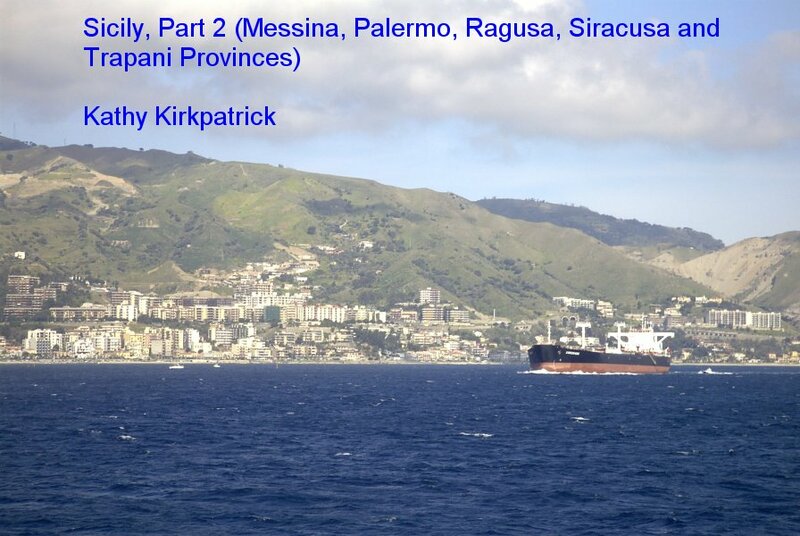 My book on CD titled Sicily, Part 1 and Part 2 and is now available on 2 CDs. 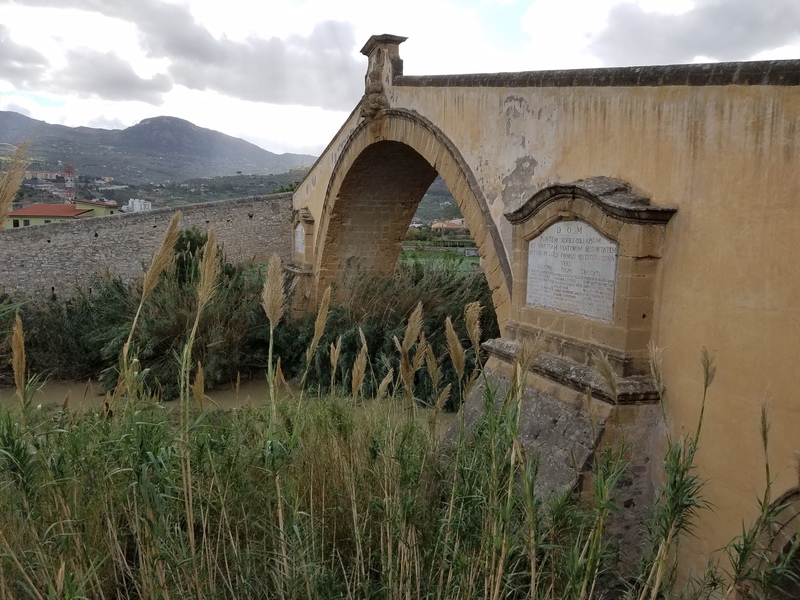 With a file for each town (plus many other files), it relates the history of Sicily as reflected in the photos, records and festivals of its towns. It contains over 2500 text and photo files and can be ordered at CD order. 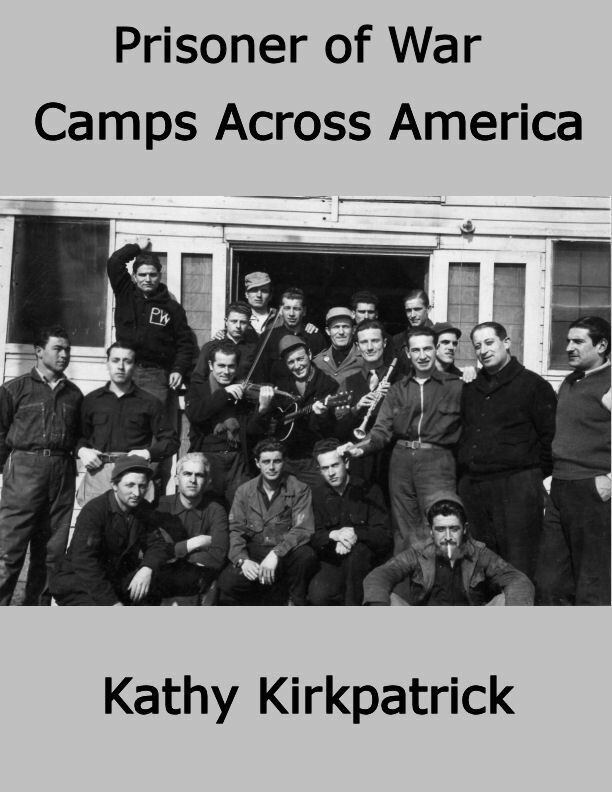 My latest book is titled Prisoner of War Camps Across America and is available in paperback and Kindle formats on Amazon and in Nook format on Barnes and Noble.